What I took with me for a week in the wilderness. Girls—well, girly girls—usuallysay that camping isn’t their “thing.” And I won’t lie... before last year, it wasn’t my thing either. We say nay to the outdoors because we can’t imagine parting with our most prized beauty products. And it’s true. It’s tough. However, just because we are roughing it outdoors doesn’t mean our beauty regimen has to! After camping twice this summer, I am now officially a seasoned camper. (C&apos;mon, Kate Moss! You must know that tent won’t withstand a rainstorm.) 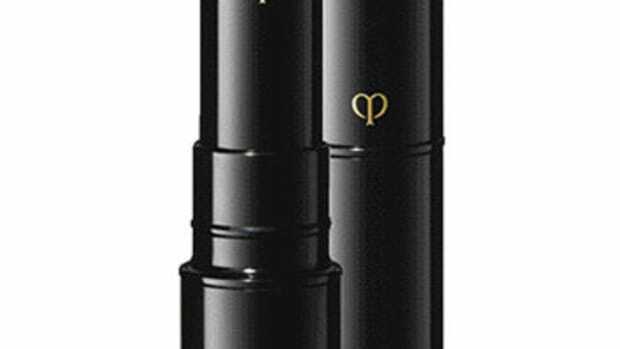 Okay, maybe I still can&apos;t start a fire out of a pile of twigs, but I have figured out the ultimate beauty products to bring along in order to avoid any serious beauty mishaps. I chose these specific goodies because on my first camping trip, I realized what items I desperately needed... and then, was extremely satisfied when I had them on the second trip. Unlike your own bathroom and bedroom that can house as many products as you please, when you pack for camping, space is at the ultimate minimum. You don’t really even get to bring those sweet roll-up toiletry bags that hang off a hook when you go on a vacay to, say, anywhere that isn’t in a tent. For this reason, this is the ultimate rule: QUALITY, NOT QUANTITY. Say it with me, friends. 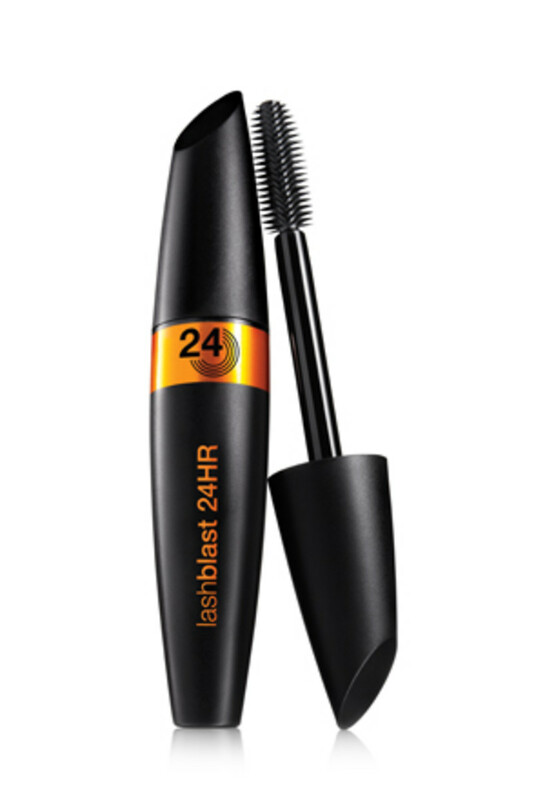 A) the mascara doesn’t advertise itself as waterproof... BUT IT IS. I swear! B) it has Halloween-inspired black/orange packaging. 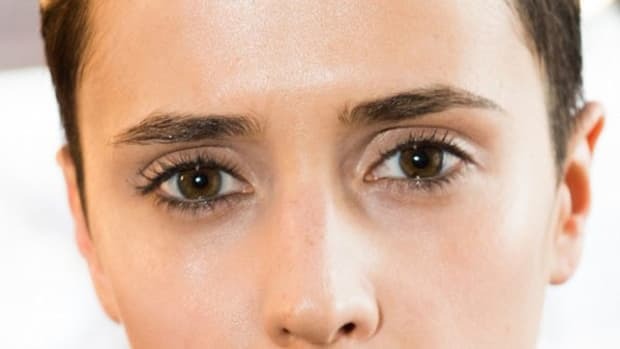 The point is, when you go camping, you can’t drag along your whole eye makeup regimen with you, and I think mascara is the one product that can make me feel like I have put on more makeup than I actually have. There are much more important NECESSITIES for camping, but a girls gotta have soft legs, amirite? Here is your answer: Moisturize with your sunscreen. 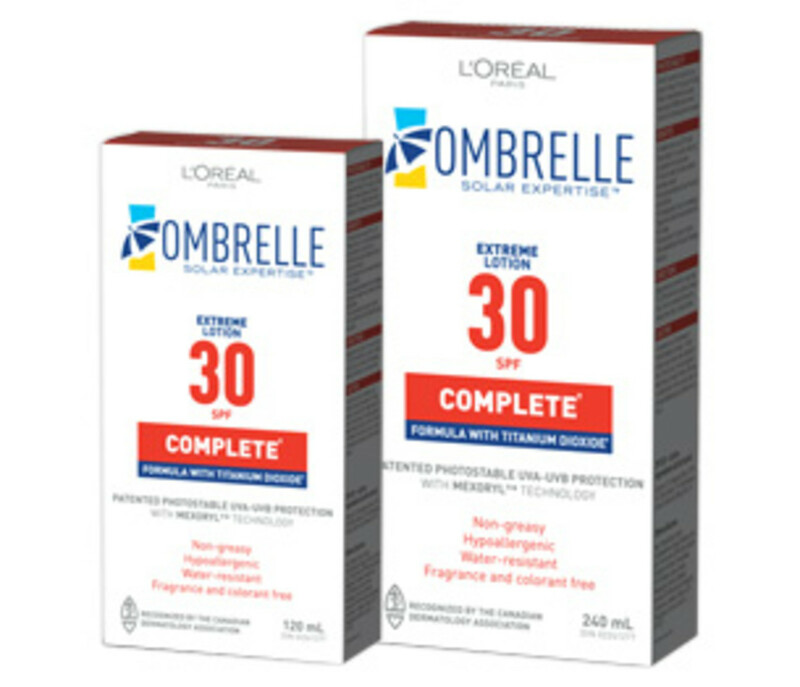 I used Ombrelle Complete Extreme Lotion SPF 30. (Available here from Well.ca.) Since it’s a moisturizing block, when you slather to protect yourself from the sun, you also keep your skin nice and soft. This, my friends, is DOUBLE DUTY. Pro Camper Tip: This sunscreen is also fragrance-free. Why is this important, you ask!? Because super-flowery scents invite the mosquitoes to feast on your skin! So unless you&apos;re immune, or you love them (&apos;k, no one does), you should opt for something scentless. You’ll be a happy camper... literally! 3. Cute, mini dry shampoos! Dry shampoo seems to be one of the newer crazes I’ve noticed in the beauty world. I’m not sure if it’s because we are all getting too lazy for a shower, or we are just getting overly busy in every other facet of our lives. 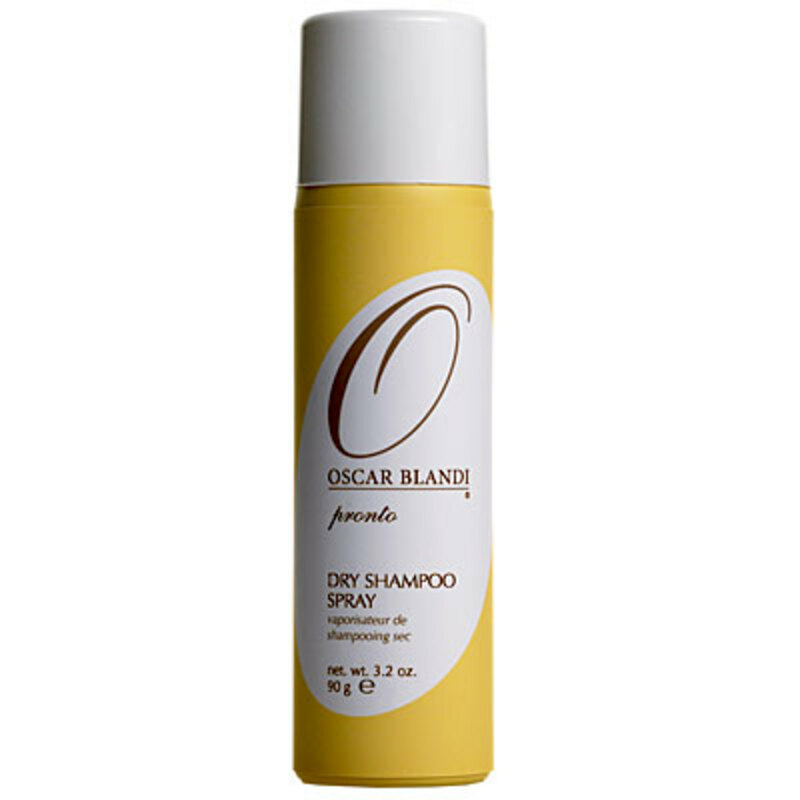 Regardless, a few months ago I jumped aboard the dry shampoo train (*choo choo*) with Oscar Blandi Dry Shampoo Spray. It smells like an amazing lemon meringue pie (don’t judge that description, just trust it). 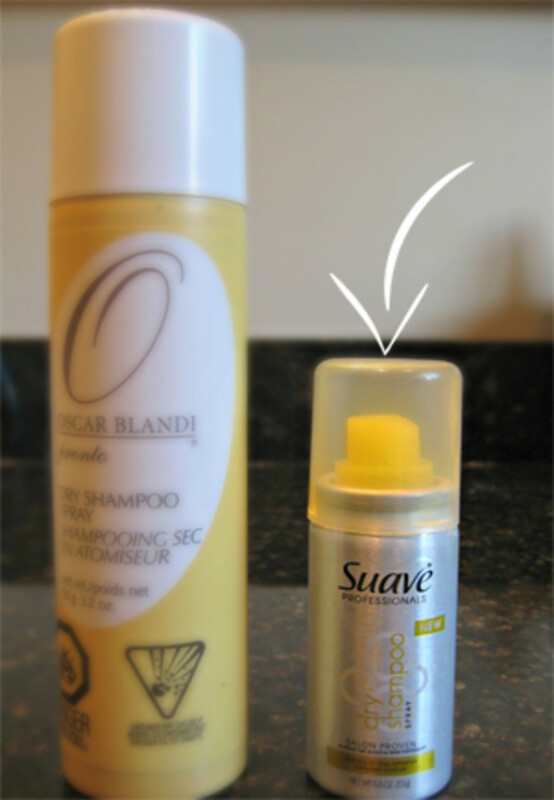 The packaging was a tad too big to bring along camping, however, I found this super-cute, petite version of Suave Professionals Dry Shampoo. The actual spray container is smaller than my palm! How cute?! And considering it’s a whole whopping one dollar (and about $3.00 for the FULL SIZE bottle), it worked wonders. A lot of camping sites don’t have showers, and the ones that do, are sometimes so grimy that I think I feel less clean leaving them. This teeny bottle of dry shampoo was just the trick I needed to avoid a total hair disaster. 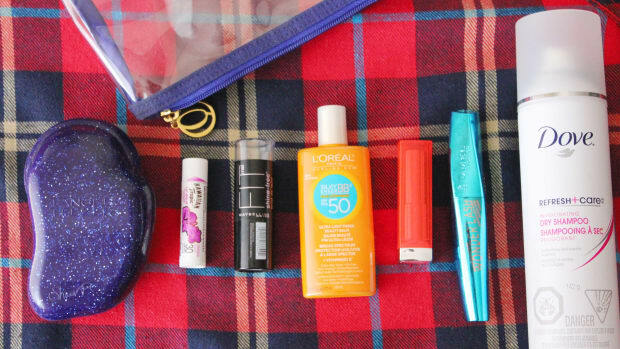 Pro Camper Tip: You don’t want to be that girl who over-packs and seems high maintenance when you are supposed to be “roughing it," so mini products are the perfect way to sneak in more. Let me clarify. Not those headbands you wore in grade three with super intense shark-like teeth that made the front of your hair all piece-y and weird. Ew. More like these ones below! This pick is pretty straightforward. 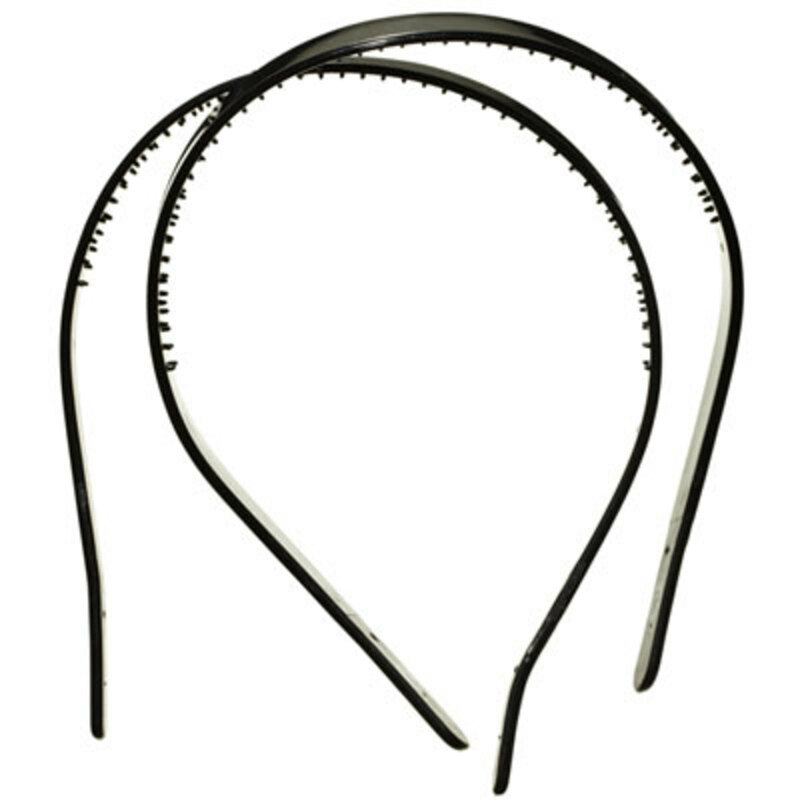 You can’t go too wrong with a plain black headband. They are a cute way to push the little frizzy baby hairs away from your face, especially when you don’t bring along any frizz-control serum! No one said you can’t be fashionable in the middle of the forest! 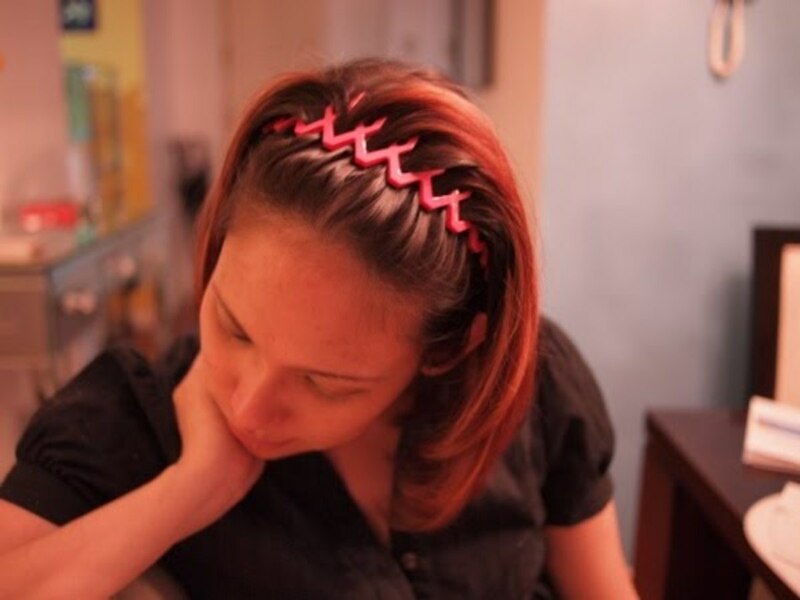 The ones above are Goody headbands that you can swipe up at any local pharmacy. 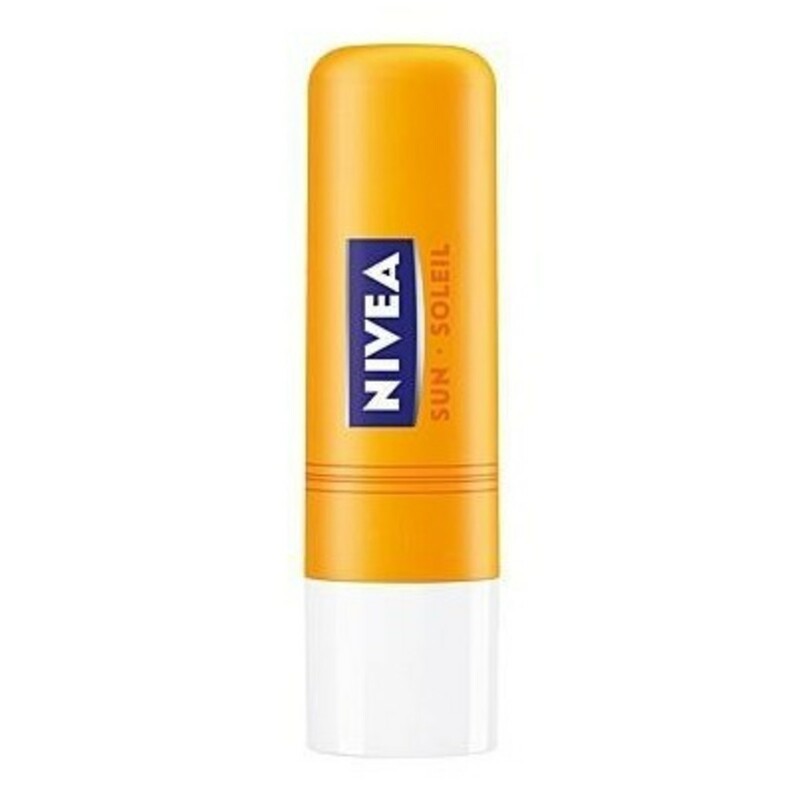 Fact: Lots of people think lips don’t burn like the rest of our skin... but they do! I learned that the hard way, remember? 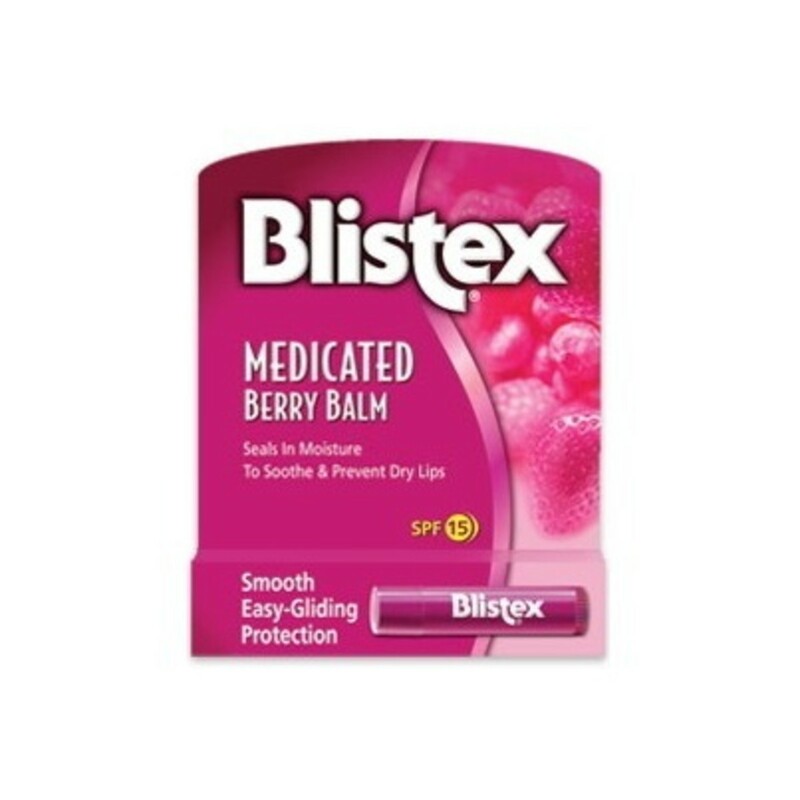 Blistex Medicated Berry Balm with SPF 15 smells like—you guessed it—berry! 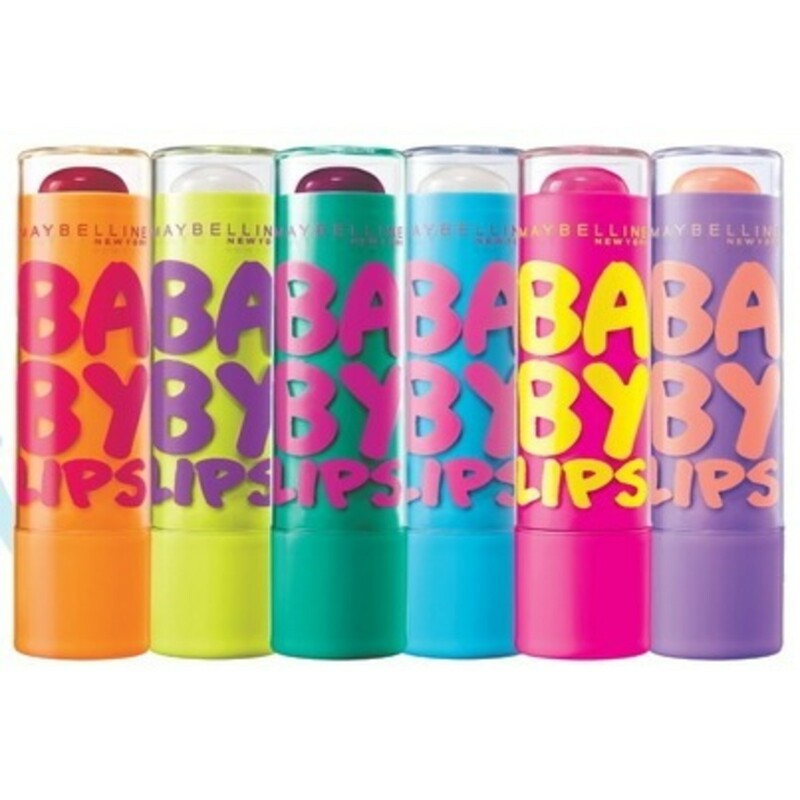 For a splash of colour, I like Maybelline New York Baby Lips. I have Pink Punch (second from the right) and like the name suggests, it adds a cute punch of pink. Plus it has SPF 20 to boot! These ones are $4.99 a pop at Well.ca. So there you have it. The next time you go camping, I hope you refer back here to make sure you bring all the right goodies. Trust me, ladies. Roughing it outdoors won’t be as rough with these five products. Rikki Ciminsky is a student at Ryerson University in Toronto. Follow her on Twitter: @rikki_see. What are your beauty essentials when you&apos;re in the great outdoors? 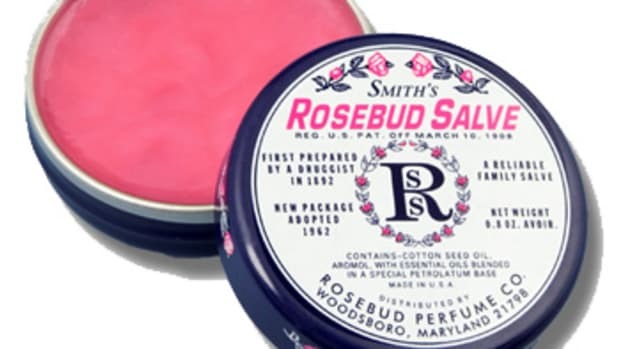 Have you ever tried any of these product picks? Do You Have a Concealer Wardrobe? Here's Why You Should! Plus what's in mine—from drugstore to natural to luxe.